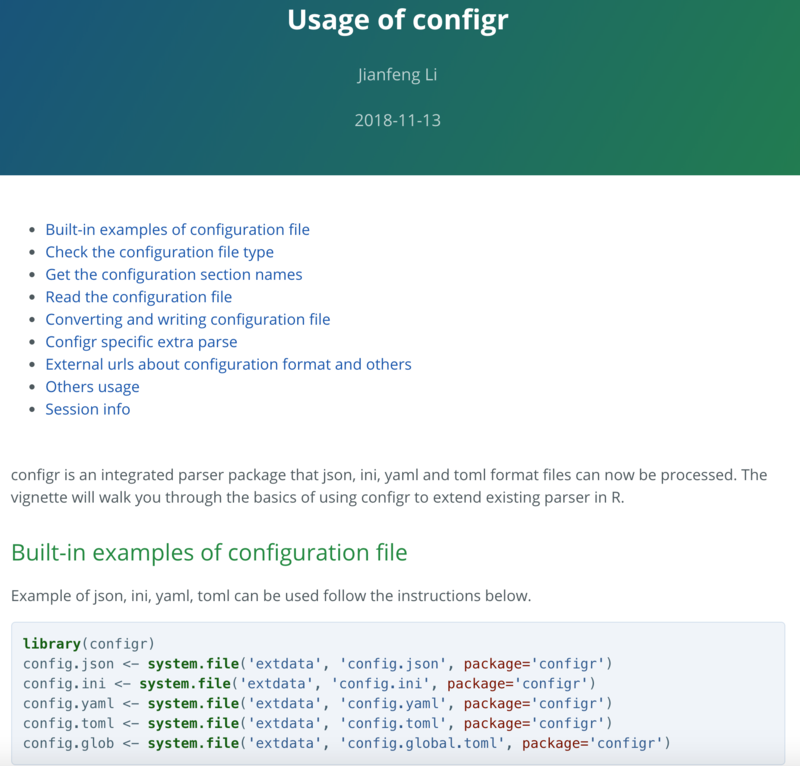 ngsjs: A set of command line tools, NGS data analysis workflows, and R shiny plugins/R markdown document for exploring next-generation sequencing data. deepvariant：A universal SNP and small-indel variant caller using deep neural networks. Nat Biotechnol. 2018 Nov;36(10):983-987. doi: 10.1038/nbt.4235. Epub 2018 Sep 24. DeepSVR：A deep learning approach to automate refinement of somatic variant calling from cancer sequencing data. Nat Genet. 2018 Nov 5. doi: 10.1038/s41588-018-0257-y. diseasequest：An integrative tissue-network approach to identify and test human disease genes. Nat Biotechnol. 2018 Oct 22. doi: 10.1038/nbt.4246. bcbio-nextgen：Validated, scalable, community developed variant calling, RNA-seq and small RNA analysis. chipseq_pipeline：The AQUAS pipeline implements the ENCODE (phase-3) transcription factor and histone ChIP-seq pipeline specifications (by Anshul Kundaje). deepTools：Tools to process and analyze deep sequencing data. Nucleic Acids Research. 2016 Apr 13:gkw257. 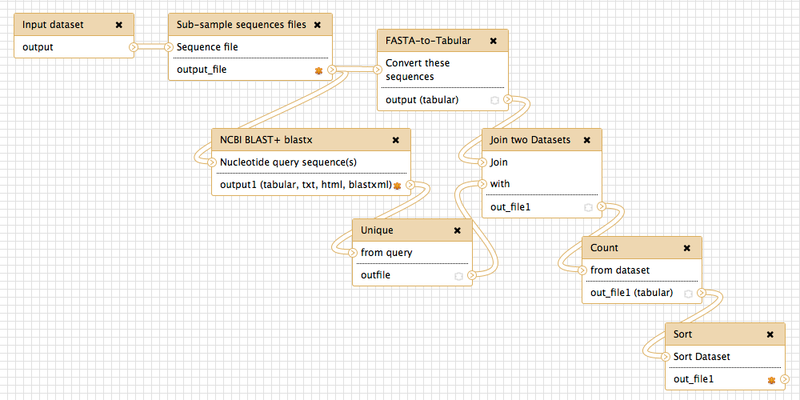 chip-seq-pipeline2：ENCODE Transcription Factor and Histone ChIP-Seq processing pipeline （chipseq_pipeline的WDL版）. 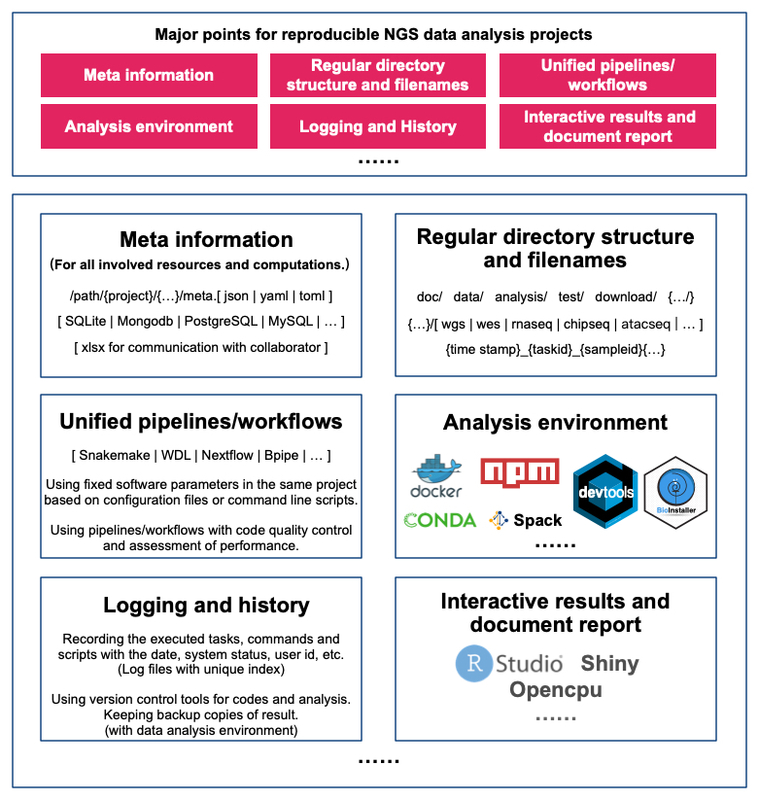 ngsjs-wkfl-wdl: A library of next-generation sequencing data analysis workflow (WDL). 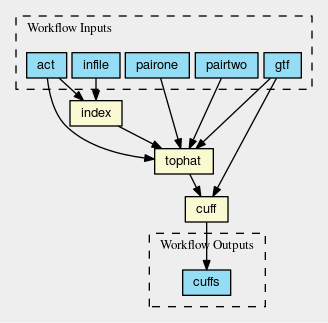 biowdl: BioWDL is a collection of pipelines and workflows usable for a variety of sequencing related analyses. They are made using WDL and closely related to BIOPET. 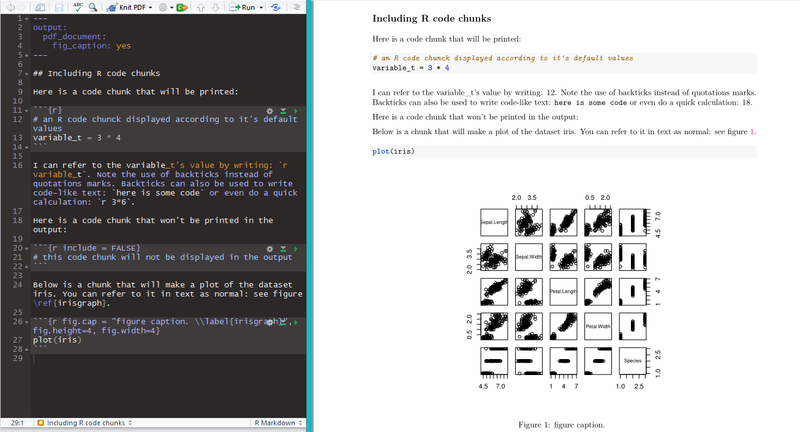 snakemake-workflows: An experimental repo for common snakemake rules and workflows. 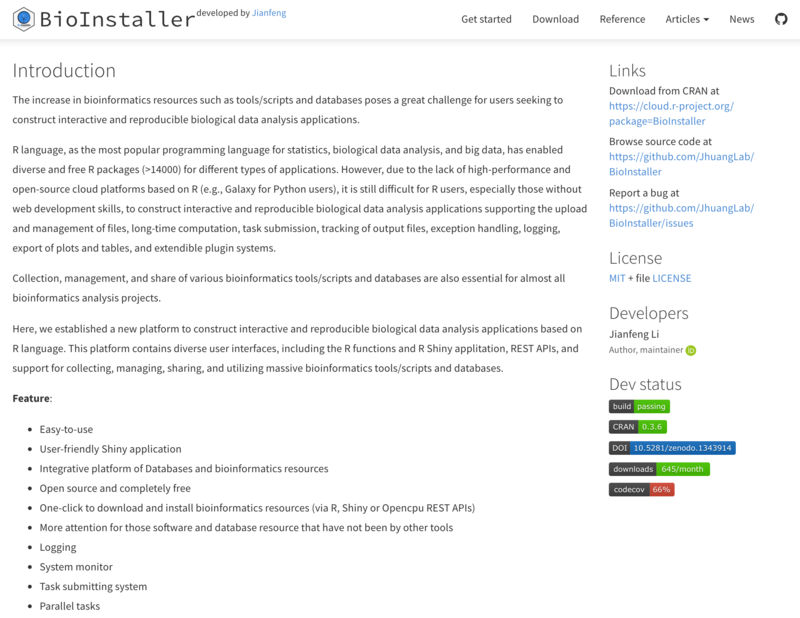 A review of bioinformatic pipeline frameworks. Brief Bioinform. 2017 May 1;18(3):530-536. doi: 10.1093/bib/bbw020. Data Harmonization for a Molecularly Driven. Health System. Cell. 2018 Aug 23;174(5):1045-1048. doi: 10.1016/j.cell.2018.08.012.